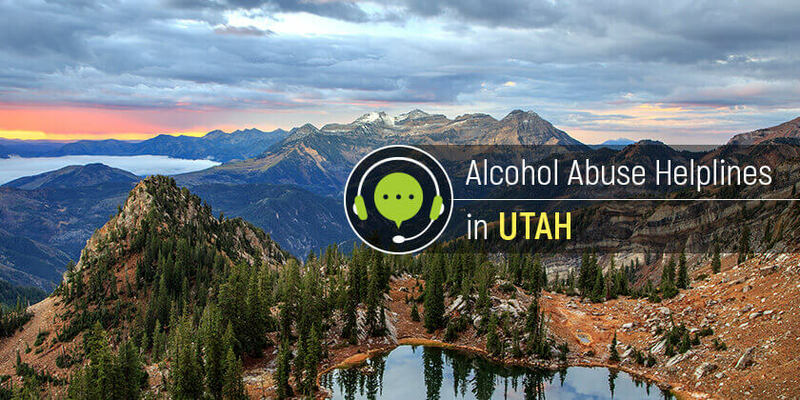 Utah residents can access help for alcohol addiction by speaking with a trained professional through these alcohol hotlines. Delphi Health Group provides the free rehabilitation services for alcohol abusers in Utah. Contact the medical representative at alcohol helpline free number at (866)-520-2708 to get referred to one of the holistic, faith-based or any other treatment clinics for alcohol addiction. The agents usually refer the callers to the treatments fully covered by the insurance. Representatives are ready to receive calls 24 hours a day, seven days a week, to provide free counseling and information on alcohol addiction. The Utah Department of Human Services, through the Division of Substance Abuse and Mental Health, provides information, resources, and referral services to clients struggling with alcohol dependence and other mental illnesses. Speak with a representative by calling the alcohol helpline number 1-800-273-8255. Calls can be made either in English or Spanish languages. Call 1-800-662-HELP (4357) to reach the SAMHSA official hotline every day of the week to speak with an agent in English or Spanish. The organization offers free treatment advice and referrals to facilities within the state and more. Get help with substance abuse in Utah today. Pick up the phone and dial a number that will change life for the better.